Test Day – 25th March – details will be released later. 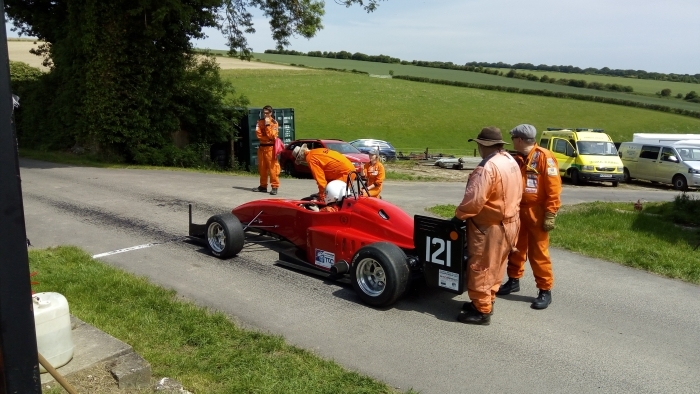 The meeting included in the BARC SW Gurston Down Speed Hill Climb Championship and Top Ten Challenge meetings will be announced in due course. You can make bookings for the 2018 school now, using the online entry form.